Mardi Gras whips New Orleans’ French Quarter into a whirlpool of excess, color, booze, noise, motion. So the woman in the sights of Will Novak’s binoculars stands out. She’s bruised, barefoot, wearing a man’s raincoat. And she’s looking right at him. In a moment she’s fleeing into the crowd, but Novak knows she’s not gone for good. When she comes back, it’s with a gun to his head—and a story about crony politics, a crooked judge, a kidnapped whistleblower, and children in deadly danger. Novak can’t let this one slide. Through the grit of Houston’s underbelly to the grime below Beverly Hills’ glamor, a trickle of rot connects the powerful to the desperate and corrupts the men and women who are supposed to stand against it. Deceit is everywhere. If he’s going to do right, Novak is going to have to do it alone . . . When a scream wakes Will Novak in the middle of the night, at first he puts it down to the nightmares. He's alone on a sailboat in the Caribbean, miles from land. And his demons never leave him. The screams are real, though, coming from another boat just a rifle’s night scope away. 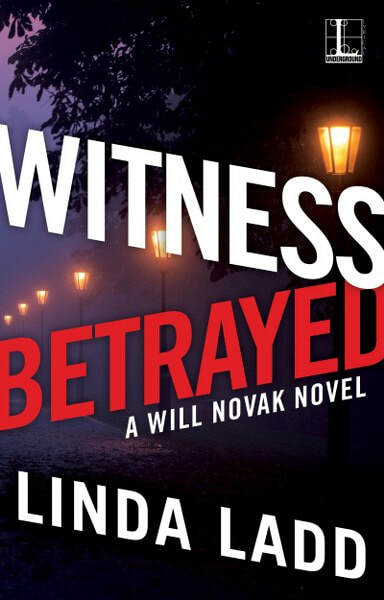 It only takes seconds for Novak to witness one murder and stop another. But with the killer on the run and a beautiful stranger dripping on his deck, Novak has gotten himself into a new kind of deep water. The young woman he saved says she doesn't know who she is. But someone does, and they're burning fuel and cash to chase Novak and his new acquaintance from one island to the next, across dangerous seas and right into the wilds of the Yucatan jungle. 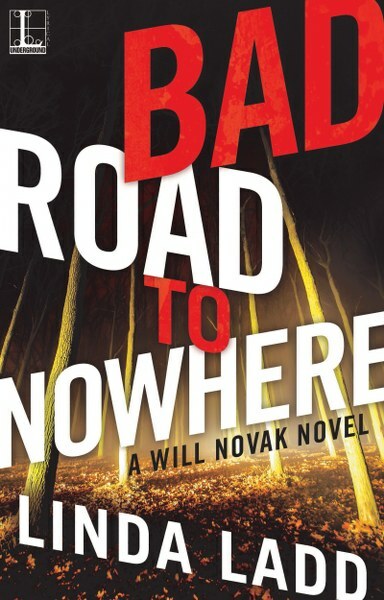 If either of them is going to live, Novak is going to need answers, fast—and he's guessing he won't like what he finds out . . .
Not many people know their way through the bayous well enough to find Will Novak’s crumbling mansion outside New Orleans. Not that Novak wants to talk to anyone. He keeps his guns close and his guard always up. 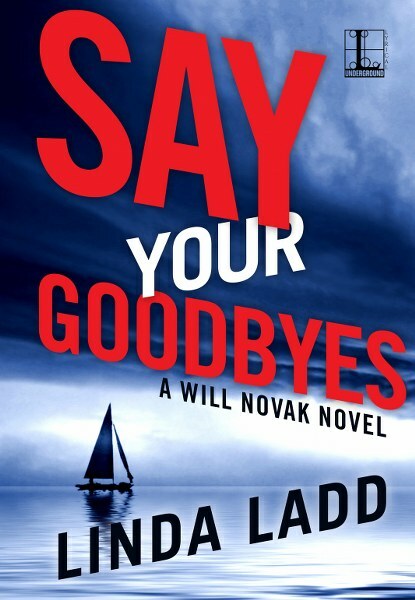 Mariah Murray is one selfish, reckless, manipulative woman, the kind Novak would never want to get tangled up with. But he can’t say no to his dead’s wife sister. When Mariah tells him she wants to rescue a childhood friend, another Aussie girl gone conveniently missing in north Georgia, Novak can’t turn her down. She’s hiding something. But the pretty little town she’s targeted screams trouble, too. Novak knows there’s a trap waiting. But until he springs it, there’s no telling who to trust . 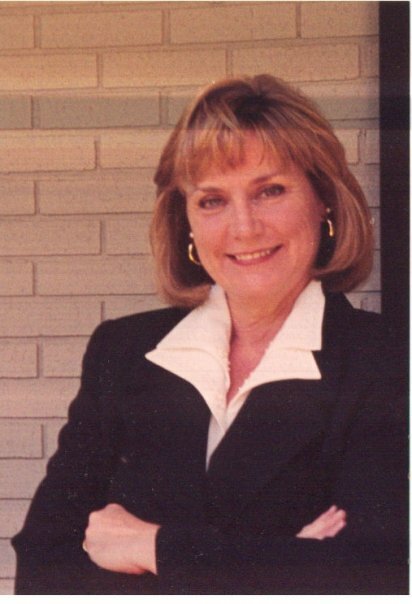 . .
Linda Ladd is the bestselling author of over a dozen novels, including the Claire Morgan thrillers. She makes her home in Missouri, where she lives with her husband and old beagle named Banjo. She loves traveling and spending time with her two adult children,two grandsons, and granddaughter. In addition to writing, Linda enjoys target shooting and is a good markswoman with a Glock 19 similar to her fictional detectives. She loves to read good books, play tennis and board games, and watch fast-paced action movies. She is currently at work on her next novel.